Short company update. The domain name HospitalityMatch.nl has been acquired by CourtesyMasters, specialist in international hospitality executive search, hospitality management recruitment and hospitality career management. 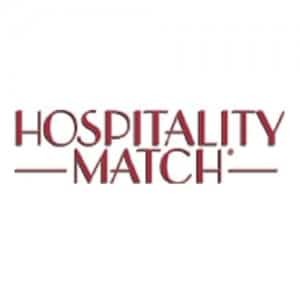 Hospitality Match was a local hospitality recruitment company in The Netherlands.